Nasfat UK/Ireland is in partnership with the National Cyber Security Alliance (NCSA) the leading neutral non-profit public-private partnership devoted to strengthening cybersecurity through awareness and education, STOP. THINK. CONNECT.™ is a global online safety campaign that shares simple, actionable advice to stay safer and more secure online. Nasfat UK/Ireland is also formally involved as a Champion of National Cybersecurity Awareness Month (NCSAM) 2018. 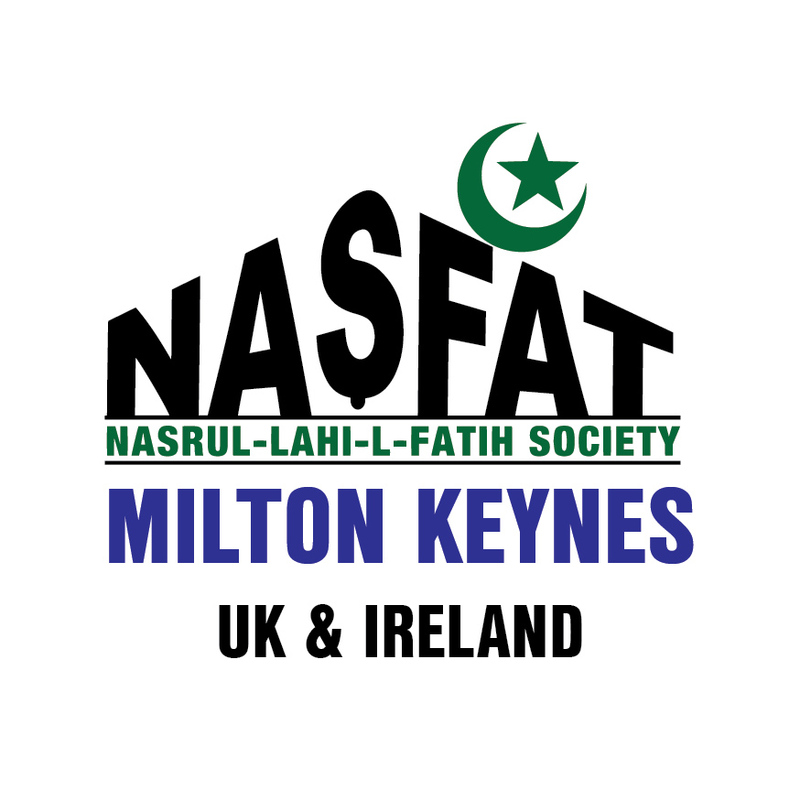 Nasfat UK/Ireland will be joining a growing global effort among businesses, government agencies, colleges and universities, associations, non-profit organizations and individuals to promote the awareness of online safety and privacy. A multi-layered and far-reaching campaign held annually in October, NCSAM was created as a collaborative effort between government and industry to ensure all digital citizens have the resources needed to stay safer and more secure online while also protecting their personal information. 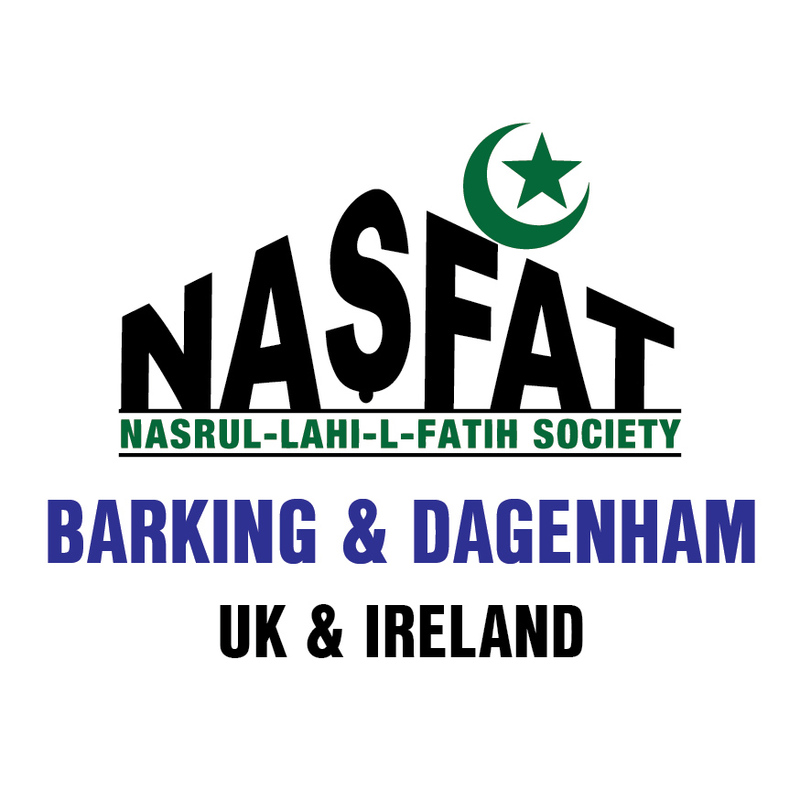 As an official Champion, Nasfat UK/Ireland recognizes its commitment to cybersecurity, online safety and privacy. 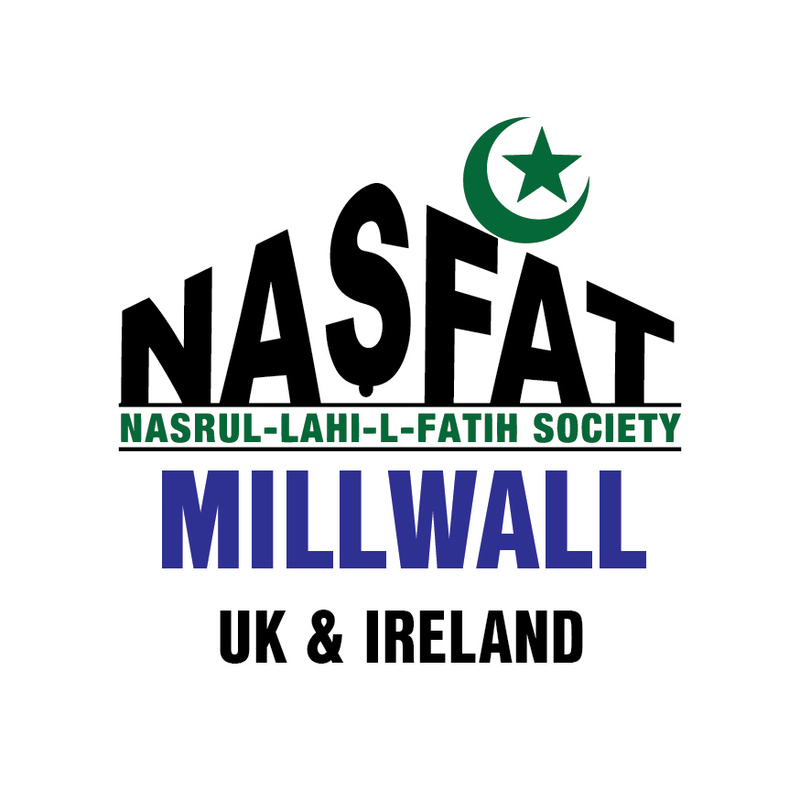 As part of Nasfat UK/Ireland’s NCSAM efforts, we will organize series of awareness programs both online and in-person prior to and during the Cybersecurity Awareness Month. Making the internet safer and more secure for everyone. "We are going against the ones who give Islam a bad name,"
Should we leave this to continue? probably No. In view of the above, we need to create a more fear free environment. The Peace walk is to demonstrate with strong condemnation that such an act should not be condoned in any form or shape. 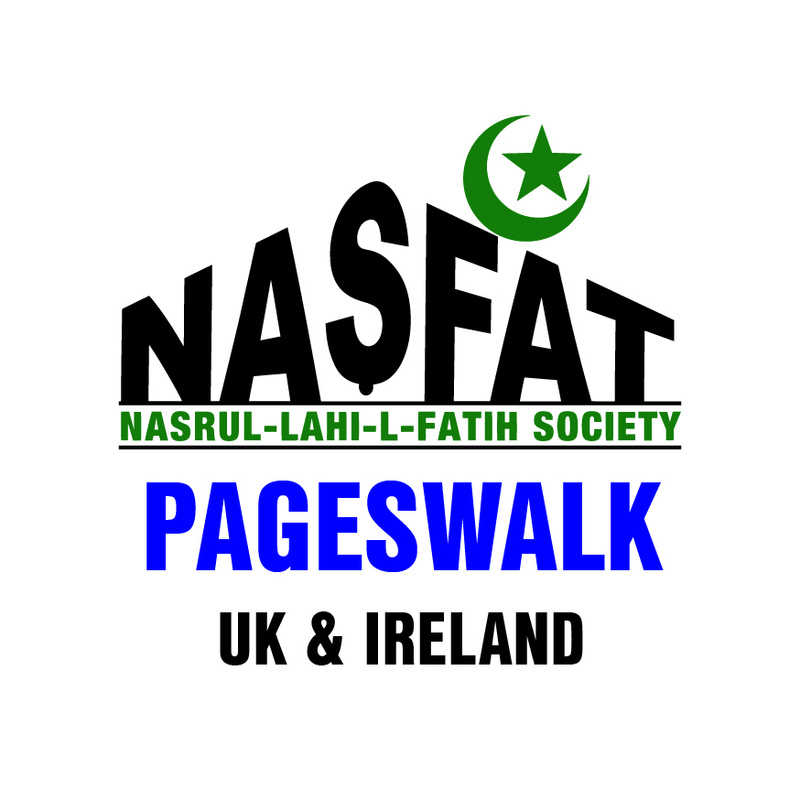 We implore everyone; Muslims, Christians, Hindu, Sikh and all other faiths in the Houses of Parliament to please support and embrace this initiative tagged "NASFAT Peace Walk 2017" as we shall need to continue to build a positive, fear free, peaceful and united society together. Starts time, 1pm at Trafalgar Square North Terrace to Richmond Terrace. Nasfat UK/Ireland Society unequivocally condemn the senseless terrorist attacks at London Bridge and Borough Market. These barbaric and senseless acts of violence against innocent citizens are appalling. Our prayers are with the injured, the deceased and their families. 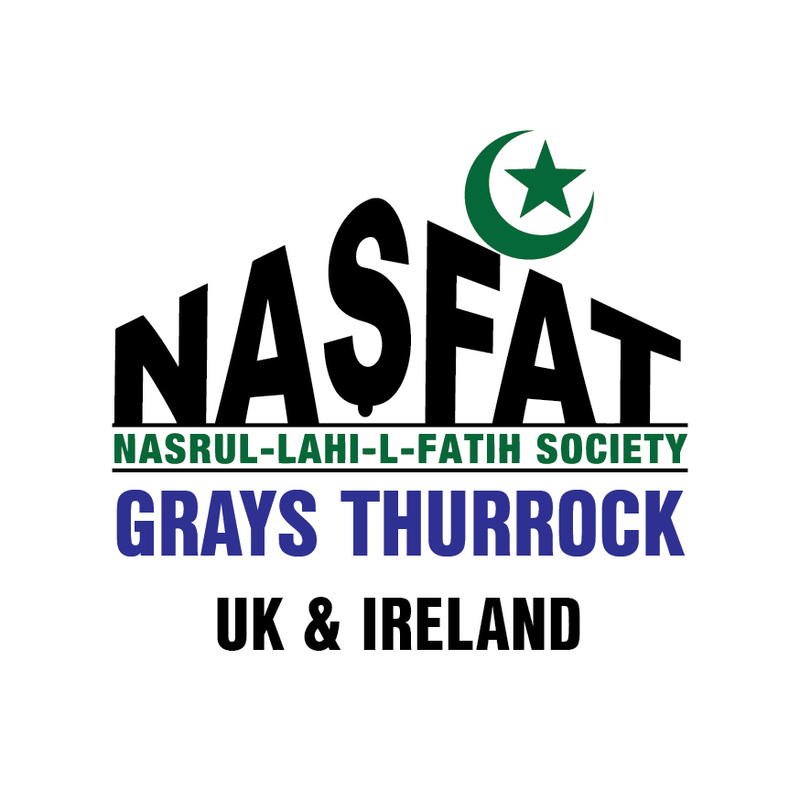 Nasrul lahi-l-fatih Society (NASFAT) UK/Ireland Zone strongly condemn the recent terrorist attack in London. We implore our Muslim brothers and sisters and our fellow Londoners to enhance the peaceful coexistence among our communities and be committed to the development and progress of the United Kingdom. The appalling act of the extremist must not be allowed to divide the peaceful coexistence among our communities, rather we must remain united irrespective. We reiterate the fact that there is no justification for the killing of any innocent soul whatsoever. Our thoughts and prayers are with the victims and their families. 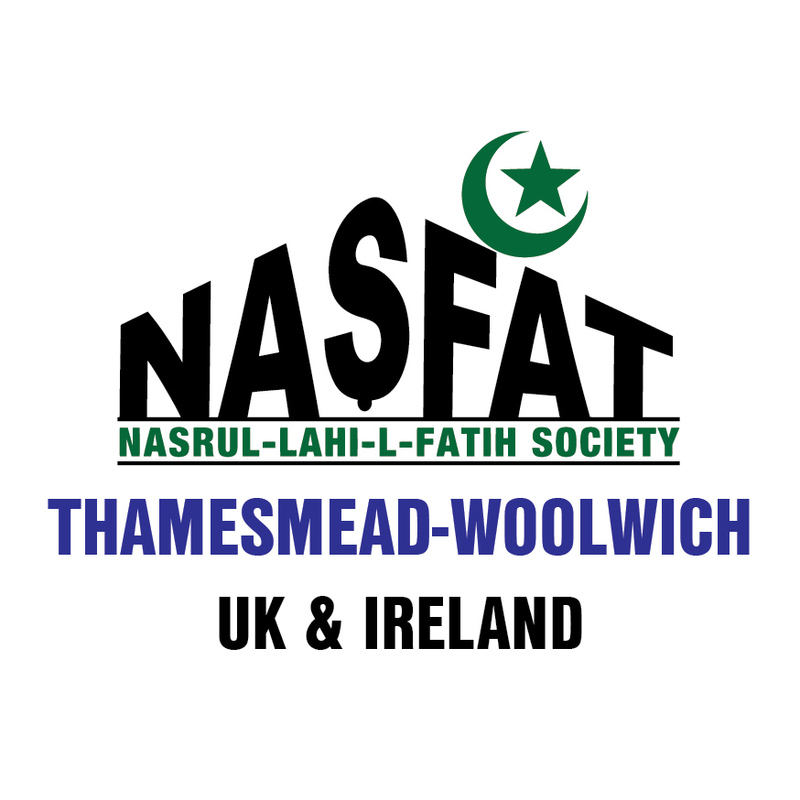 Nasrul-Lahi-IL-Faith Society (NASFAT) is an Islamic association that was started in Lagos, Nigeria some twenty-one (21) years ago by Muslim professionals engaged in corporate world. 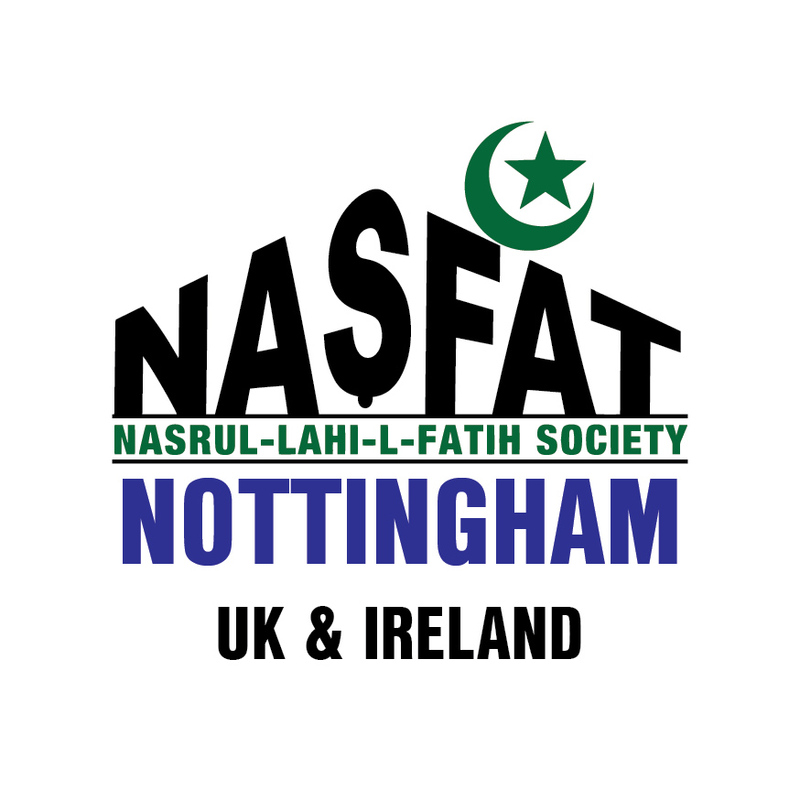 Today, NASFAT has become a worldwide Muslim Society with 255 branches spread across the continent. 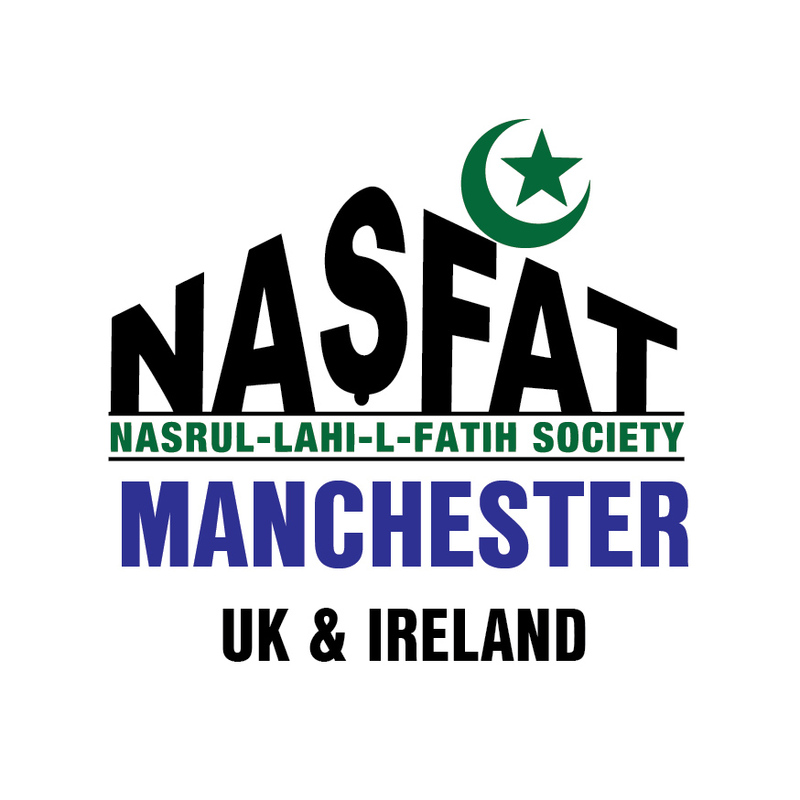 NASFAT as the society is popularly called is committed to propagation of Islam in the exemplary way. From Lagos (Nigeria) to Washington DC (USA), Accra (Ghana) to London (UK). Our members are dedicated to the cause of Islam as a peaceful religion that is veritable to human successes here on earth and in the hereafter by providing, in addition to Islamic knowledge and guidance, qualitative western education, empowerment programmes targeted at women and youths as well as support for the less privileged members of our communities. Copyright © 2019 NASFAT UK/Ireland.